As mentioned previously, William George Orchard married Sarah Read at Chickerell on 22nd May 1871. 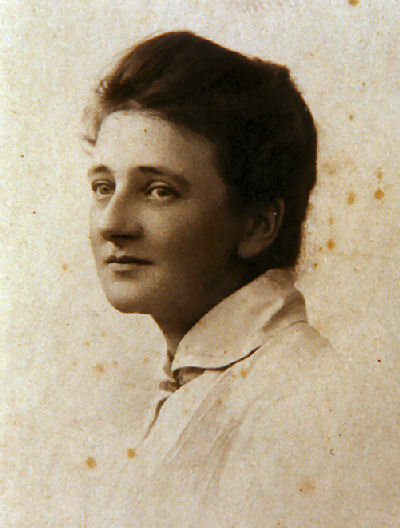 Their first child, Ada Georgina, was born in Weymouth, on 14th August 1872. Unfortunately the father was not able to be home at the time of the birth as he was serving his time in Lewes Gaol for the misdemeanour on board HMS Achilles. Also, he would not have been present at her christening on 1st September. Just before he left the Navy, George's second child was born. Mary Jane was born on 14th June 1874, and baptised at Chickerell on 17th May; in the Register the child's father is shown as being a sailor. 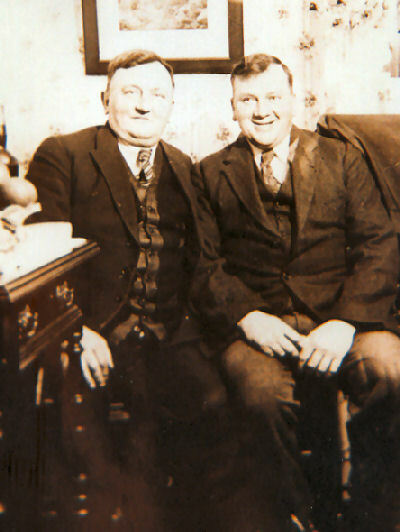 After William George left the Navy the family moved at first to Warminster, where their first son, Walter, was born 4th February 1876. 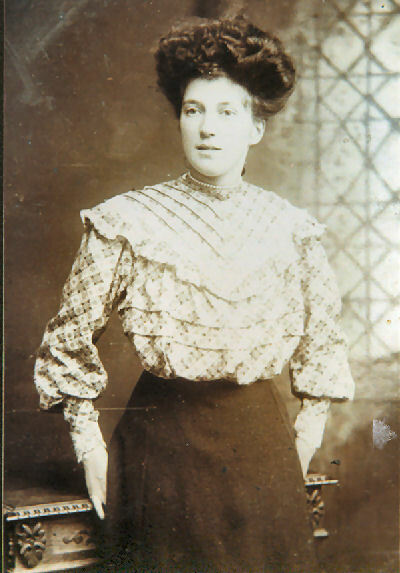 The couple's third daughter, Phyllis, was also born in Warminster, on 2nd march 1879. She, however, was baptised at Chickerell on 10th May of that year, and father's occupation was given as bricklayer. The next official appearance of the family is on the 1881 Census, when they were living at Chickerell Road, Weymouth. William George's occupation here is given as 'Labourer, late RN'. The next son, Charles Alfred, was born on 6th December 1881, and baptised at Holy Trinity church, Weymouth. The boy only lived a few weeks, and was buried at Wyke Regis on 2nd January 1882 'aged 3 weeks'. 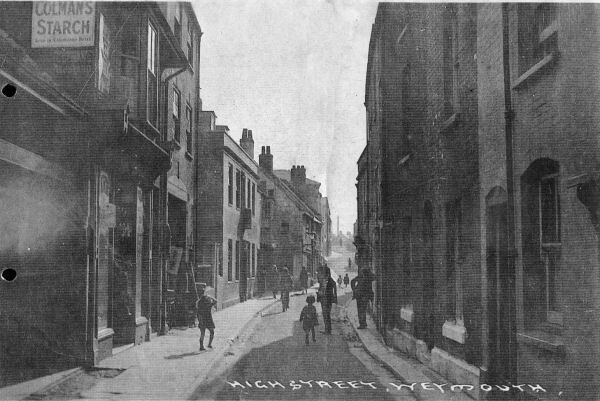 At about this time the family moved to High Street, Weymouth. Son Christopher was born on 21st May 1883, and baptised in Holy Trinity Church, and daughter Charlotte Maria, born on 27th April 1886 was also baptised there. The last of the children, also Charles Alfred, was born on 23rd May 1888, and the address on his Birth Certificate is 53 High Street. Father's occupation is shown as 'mariner'. In the 1891 Census the whole family were living in49 High Street, Weymouth, William George's occupation being shown as Butcher. William George can also be found in Regsiters of Electors. 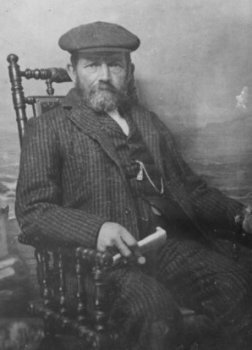 In 1895, in the Parish of Weymouth, No.374 ORCHARD, William George, of High Street, is entitled to vote in Parliamentary, County and Parochial elections. In 1900 he was similarly entitled, his number on the Register this time being 619, and his address 7, High Street, Weymouth. By 1901 the family had started to grow up, and three of the children had left home. 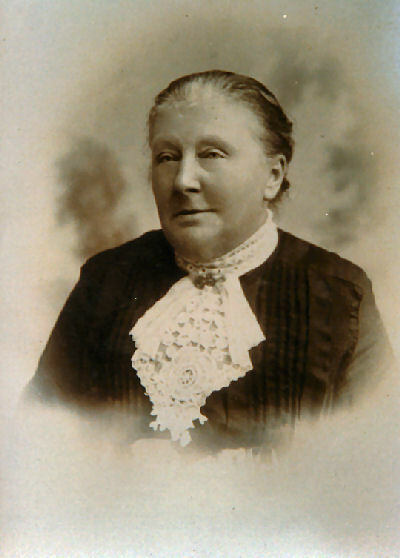 Ada married her cousin George Taylor in Weymouth in 1893, and by 1901 the couple, with two children, were living further along Weymouth High Street. Walter followed his father into the Royal Navy in 1896, and on the 1901 Census he is on board HMS Jupiter. His wife of a few months, Annie, was with her parents in Okeford Fitzpaine. Mary Jane married Henry James in Weymouth in 1896; in 1901 they were living in the Police Station in Melbury Abbas. In the 1901 Census William George's occupation was given as 'general labourer', although when his son Walter married in the same year he was described once again as a butcher. Charlotte married Joseph Balsdon at Bideford in 1907, when her father was recorded as being a Naval Pensioner. The following year Christopher married Mabel Symes, and Phyllis married Frank Trim. William George was now a 'porter'. Finally, at his youngest son Charles's marriage certificate in 1812 he is described as a 'luggage porter'. In fact, his job was to meet trains at Weymouth railway station and transport passengers' luggage to their homes, hotels, etc. His future daughter-in-law, Nora Seward, who was to marry Charles, recalls that he met her and took her to her new home when she arrived in Weymouth from Axminster to start work as a housemaid. Of course, at the time she did not realise the significance of the meeting! There was one final link with the Royal Navy in George Orchard's life, in that his Continuous Service record indicates that he was 'Traced 13th June 1907'. This was probably in connection with the introduction of a State Pension Service in 1908. Sarah Orchard died on 19th January 1917, and William George two years later, on 13th February 1919, at the age of 69. Both are buried at Weymouth.